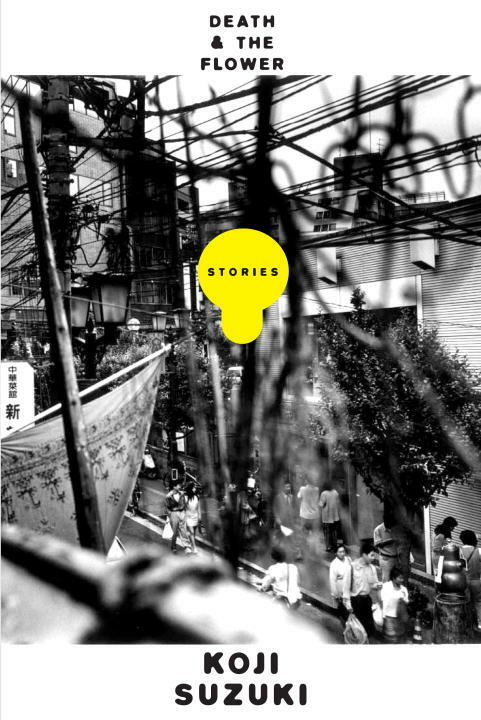 A collection of short stories focusing on a central theme of families facing danger and escaping from peril from the Tokyo-born author, father and child-rearing expert who wrote Loop and Dark Water. *Author: Suzuki, Koji/ Robinson, Maya (TRN)/ Nieh, Camellia (TRN) *Subtitle: Six Stories *Publication Date: 2014/07/08 *Number of Pages: 221 *Binding Type: Hardcover *Language: English *Depth: 1. 25 *Width: 6.00 *Height: 8.75. We offer high-quality products at amazing prices, from 30-70% off MSRP every sale, every day.Our low price guarantee assures you that you are getting a competitive, low price on this great Death And The Flower By Suzuki, Koji. The retail list price on this product is $20.33. If you buy from UnbeatableSale.com today, you'll save 5% or more! UnbeatableSale.com offers domestic shipping options for your convenience and even ships to many international locations. We hope you will enjoy your shopping experience with UnbeatableSale.com. If you have any questions or comments, please see our contact page for information on how to reach us.